Autumn came to theses part of the world! Time to go and take some fall colors pictures. 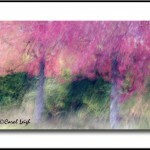 Again, check out Carol Leigh’s blog if you’re looking for best place and time to take your fall season masterpiece.